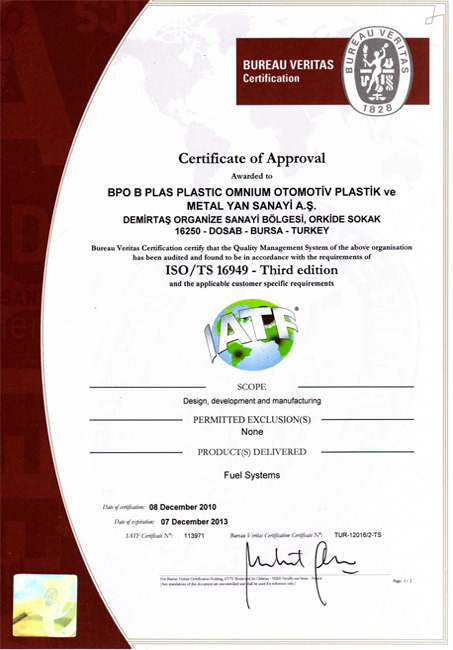 ﻿ BPO B-Plas Plastic Omnium Otomotiv Plastik ve Metal Yan. San. A.Ş. BPO B-Plas Plastic Omnium Otomotiv Plastik ve Metal Yan. San. A.Ş. 'ye aittir.